In the market for an insulating layer with a difference? The Norton Half-Zip Fleece could be exactly what you’re looking for. 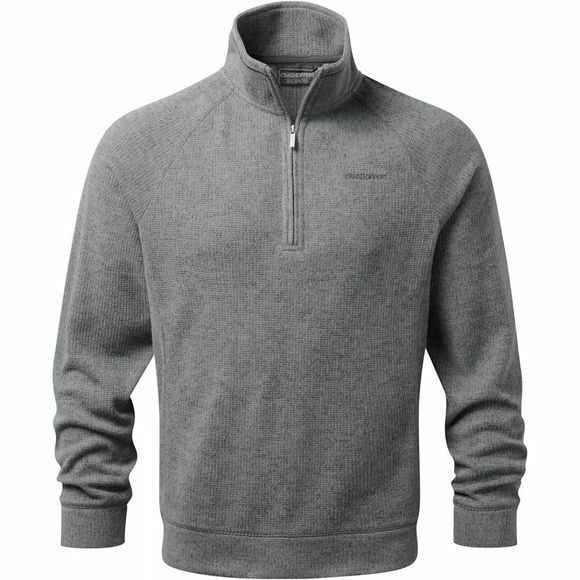 A fusion of marled heather fleece and super-soft block colours makes this two-tone, half-zip fleece top a classic choice for instant warmth. Layer it over a tee and team it up with jeans or chinos for a casual partnership that’s tailor-made for enjoying a little downtime.